The Box Plus Network has confirmed it will be repositioning 4Music this spring, with a greater push towards entertainment. As reported yesterday, 4Music is going to be moving to the entertainment section of Sky's newly re-ordered channel guide from 1st May 2018 as it moves further away from screening music videos. The channel, which is part of a joint venture between Channel 4 and Bauer Media, will move to target a mainstream 16-22 year-old "Gen Z" audience. In a press release issued by Box Plus Network today, it confirmed the revamped channel will feature a mix of comedy, cult drama, teen fantasy, reality, charts and trending stories. A promotional campaign to raise awareness of the changes will start mid-April. The remaining Box Plus Network channels will be still be found in Sky's music channel range, between 358-363 from May. 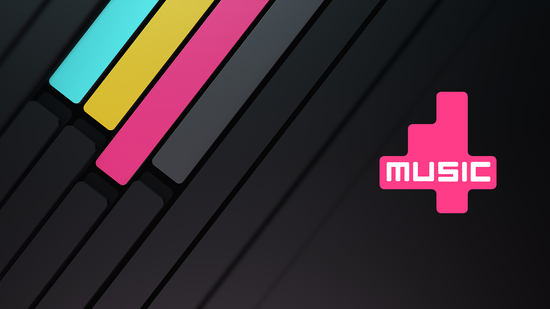 On Freeview and YouView-based services, 4Music is broadcast on channel 18. On Virgin, the channel is broadcast on 337. It remains to be seen if Virgin's allocation changes in the future, to move it out of the music genre. 4Music is no longer carried on the Freesat EPG. ^This is a change to the number originally communicated to stakeholders, with the amendment confirmed by a Sky spokesperson.